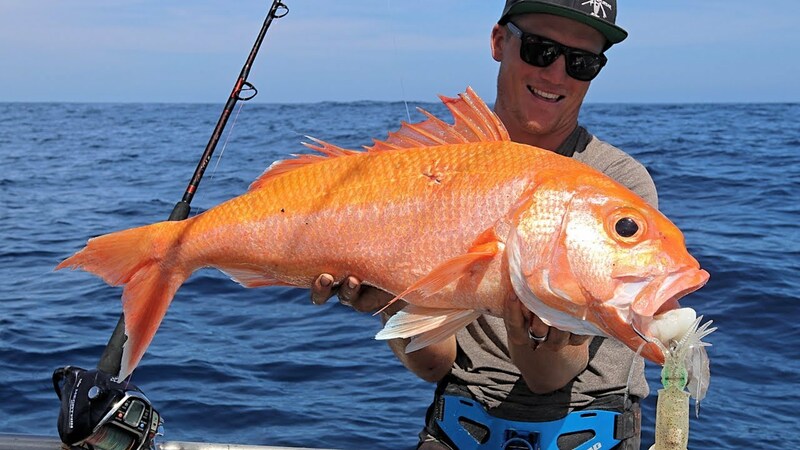 fishing Cato reef Queensland Australia. 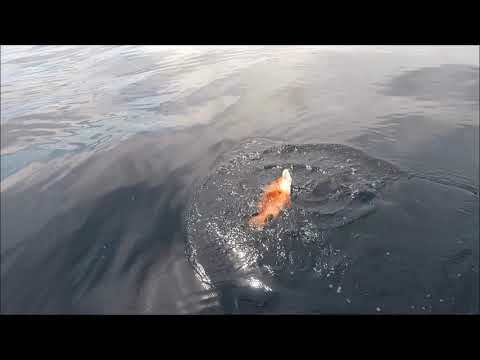 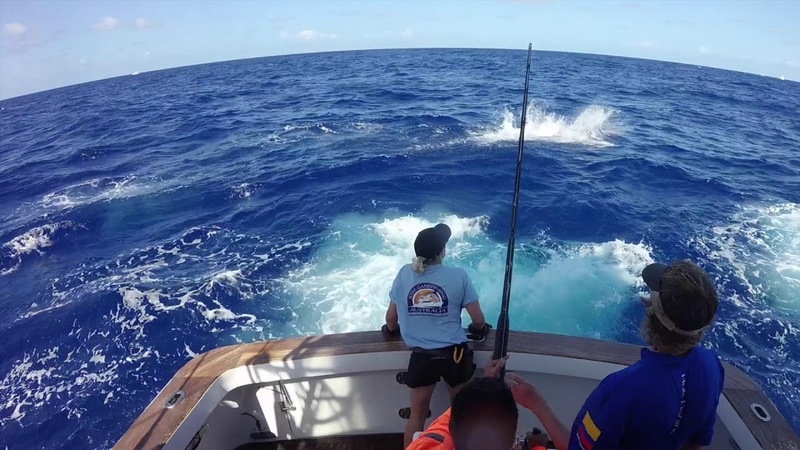 Sportfishing Wreck Reef in the Coral Sea with Big Cat Reality Fishing Charters. 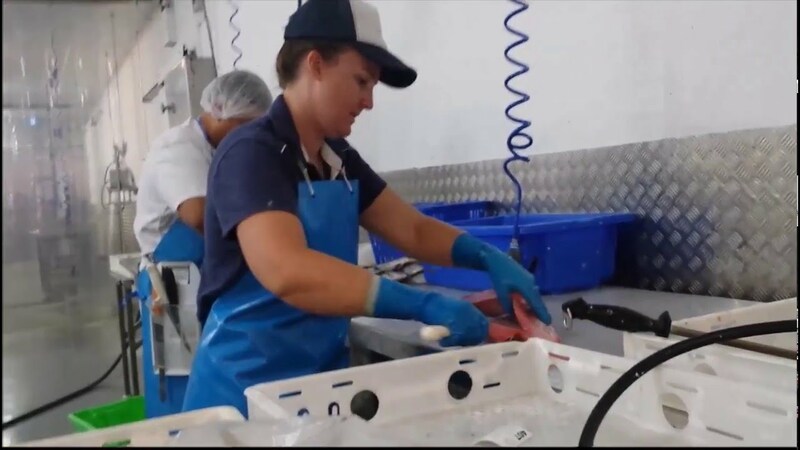 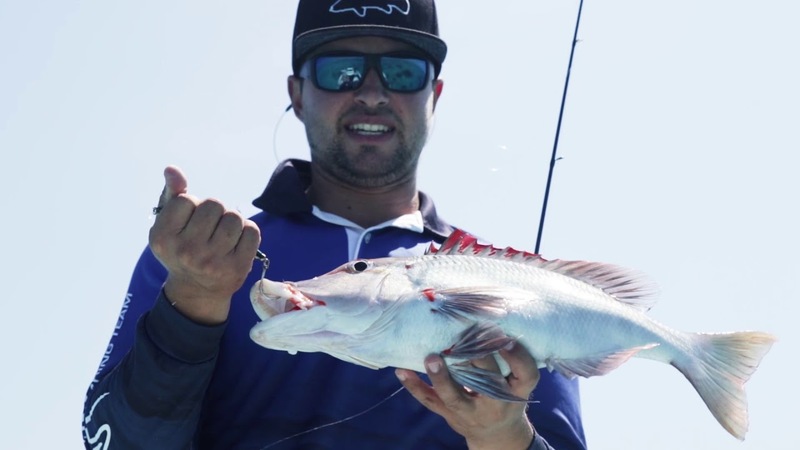 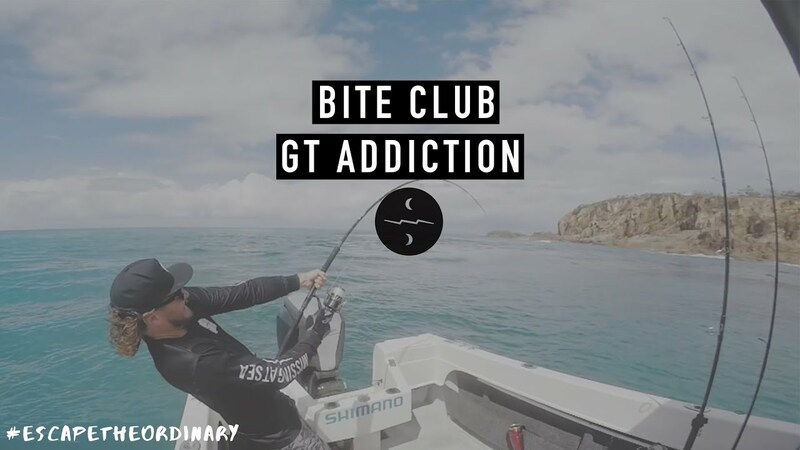 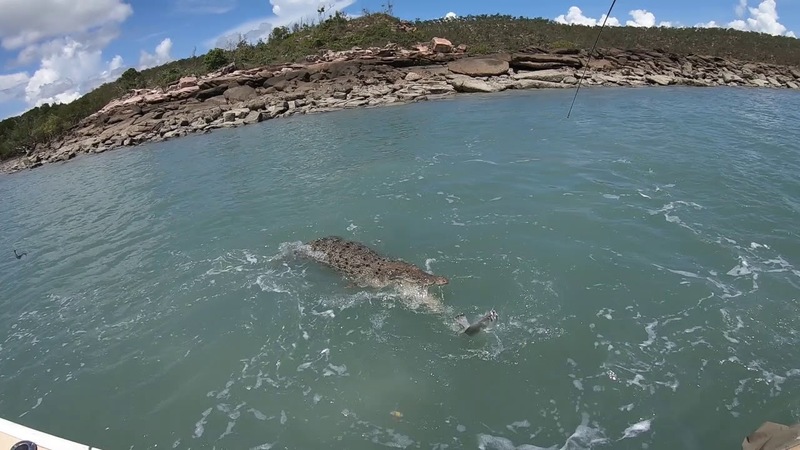 fabadmin uploaded a new media, Why Rockhampton is the next Barramundi fishing hotspot! 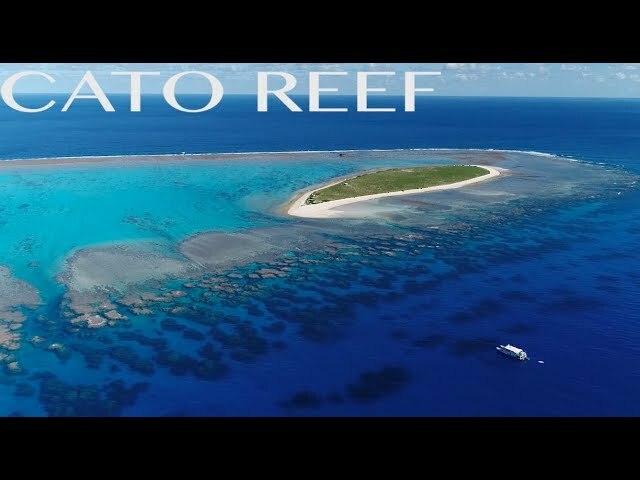 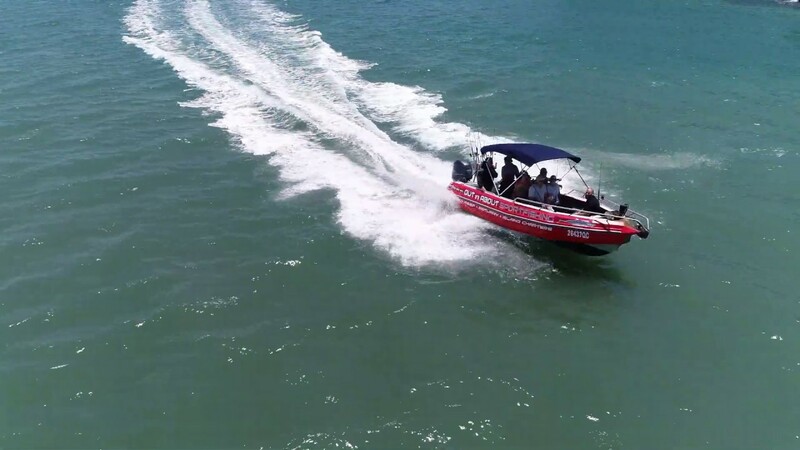 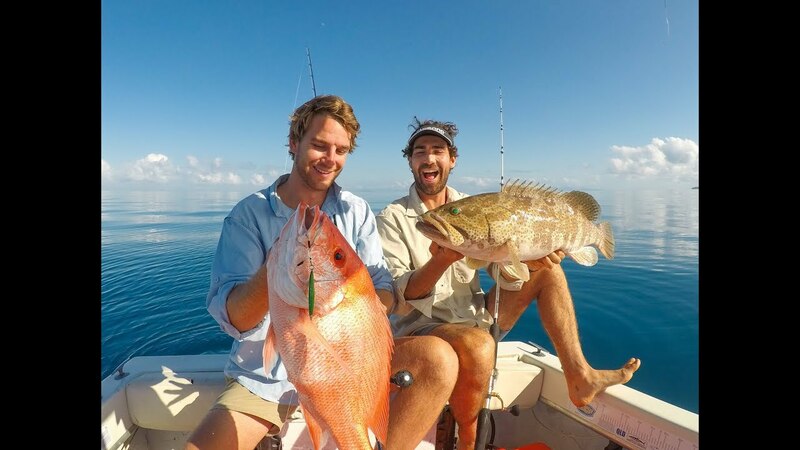 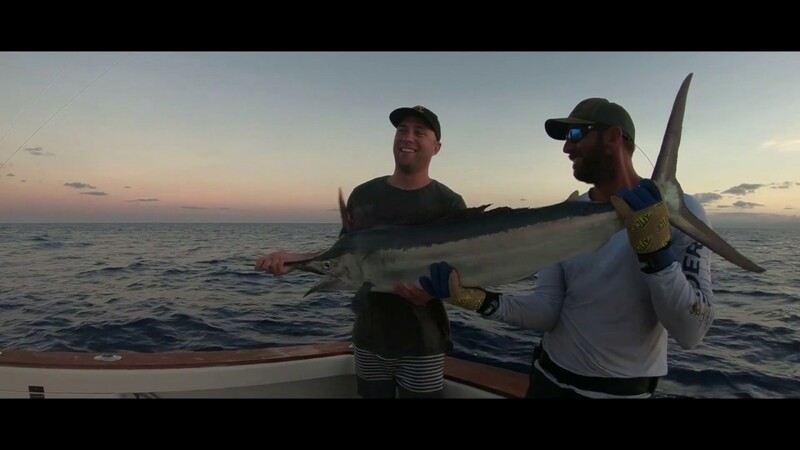 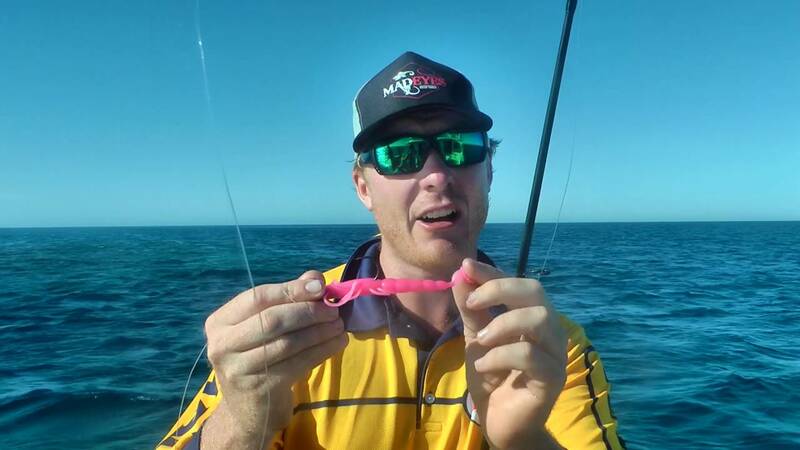 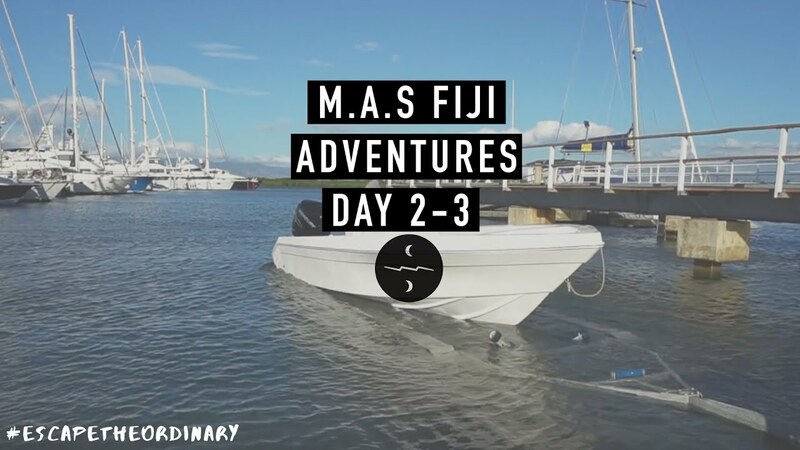 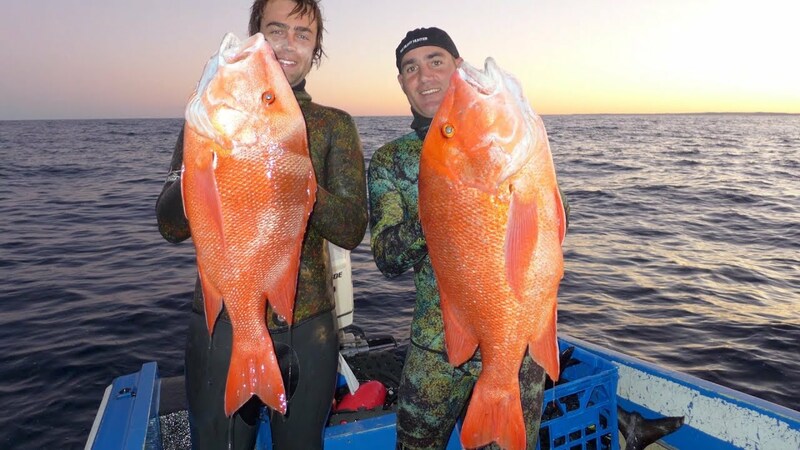 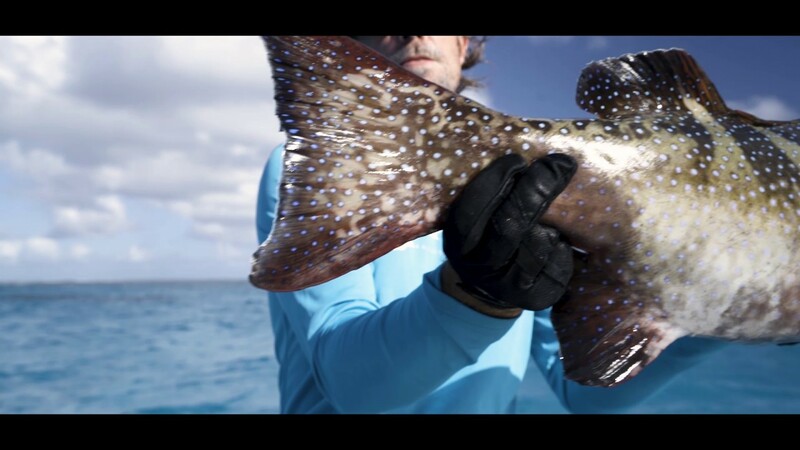 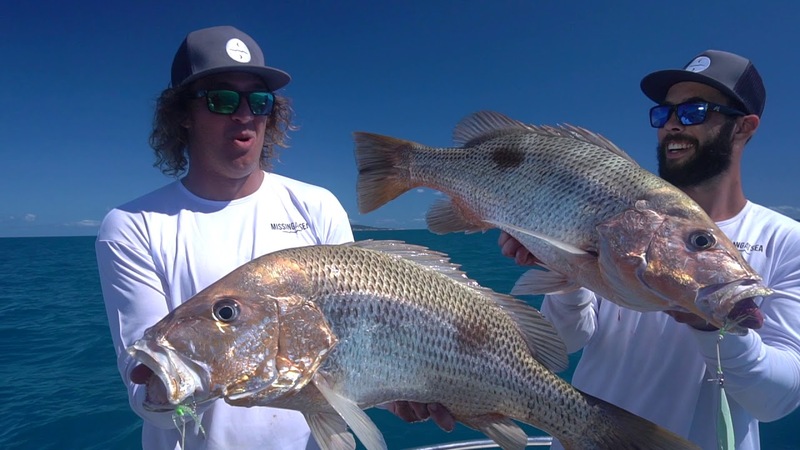 fabadmin uploaded a new media, Reef Flats Fishing - Great Barrier Reef - Missing At Sea!